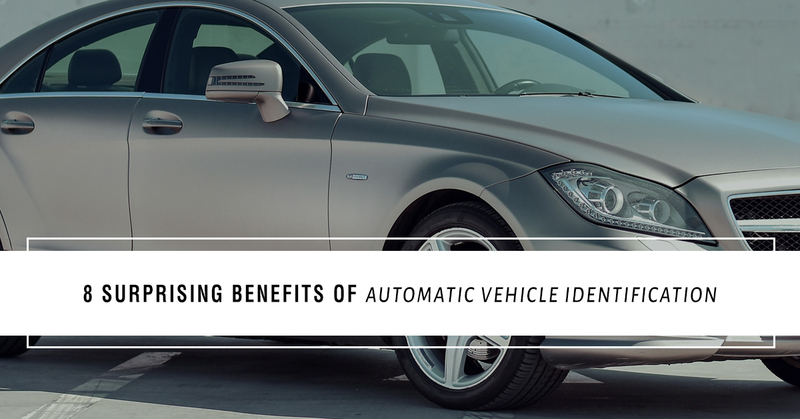 As an access control company or product distributor, you know the importance of properly functioning Automatic Vehicle Identification (AVI) Systems. At Diablo Controls, we want you to understand the benefits of an AVI system so that you can make the best decision possible for your parking lot, garage, or facility. Sell access control devices? Get your customers the best possible electronic AVI System on the market! Read on to learn more. What Is Automatic Vehicle Identification (AVI)? AVI is a wireless technology used in a variety off access, traffic, and parking control applications to identify vehicles and receive information about vehicles near an entrance or exit gate. The AVI System allows for the vehicle approaching the gate to enter or exit hands-free of any displays, devices, or codes. A vehicle with a transmitter installed can simply approach an AVI System, barring they have the proper transmitting signal, and exit or enter a given parking lot, garage, or facility. The vehicle is only allowed to pass through the barrier if they have the proper ID tag installed in their vehicle. The reader of the AVI System then communicates with the barrier device to grant access of exit. The information gathered through this process is also converted into data that can be used via the access control company maintaining the device so that they can better understand traffic flow. For each vehicle, they will receive a unique code or tag that grants them access through the barrier. This means that access control can be monitored and tracked for future improvements or adjustments. No buttons, codes, or displays need to be interacted with the barrier to gain access or exit. Vehicles with the proper tag, code, or transmission can pass freely. Long-range reading allows for rolling access. This is beneficial for emergency and police vehicles to cut-down on response time when exiting their facilities. Your AVI System is easy to install and does not create intrusive infrastructure that can either get in the way or act as an eyesore. In fact, Diablo Controls’ AVI Systems can be aesthetically pleasing to the eye. For access barriers with security cabins, the security professional on duty will not need to physically interact with the barrier to allow access or exit. This allows the professional to watch for potential security threats as opposed to managing the barrier. Within the AVI System, the number of vehicles that have entered or exited through the barrier can be tracked. This means that time-in and time-out is on record for each unique vehicle identification tag. Vehicles that do not need to stop at a barrier use less fuel while interacting with a barrier. This saves time, money, and the environment. Ready to purchase your AVI System online now? Want to become a distributor for Diablo Controls products? Contact Diablo Controls today!